Iron bacteria can cause a rotten egg odor in your water. A rotten egg odor that is strongest first thing in the morning and slime in the back of the toilet tank are tell-tale signs of an iron reducing bacteria problem. The first thing that you should do is determine if the odor is in the cold and hot water, or only in the hot. If only in the hot, the problem is the magnesium anode rod in the hot water tank. Remove or replace this rod with a new one to solve the problem. If the odor is in both the cold and the hot, then the next step would be to smell the water directly from the well before it goes through your water softener. If there is a rotten egg odor directly at the well, then well chlorination, or installation of a chlorinator are the only options to solve the problem. In most cases, the raw well water has no odor, or smells metallic. This indicates that the source of the iron reducing bacteria rotten egg odor is the water softener. Iron becomes very easily trapped inside a water softener’s resin. The iron bacteria comes up from the well and finds a hot, wet environment with a plentiful food source in the resin. This is the best case scenario because our Crystal Clean treatment completely solves this problem. Crystal Clean is a non-phosphate, non-acid treatment with a molecular bonding strength 10x higher than standard iron treatments. It is very difficult for standard treatments to remove trapped iron build-up from a water softener’s resin because they are too weak. Crystal Clean, on the other hand, easily breaks the iron-oxygen bond that keeps the iron trapped. By consistently treating the resin, Crystal Clean prevents iron buildup from ever occurring. A resin bed that is completely free of trapped iron will no longer grow iron bacteria because the food source has been removed, permanently eliminating the iron bacteria problem. 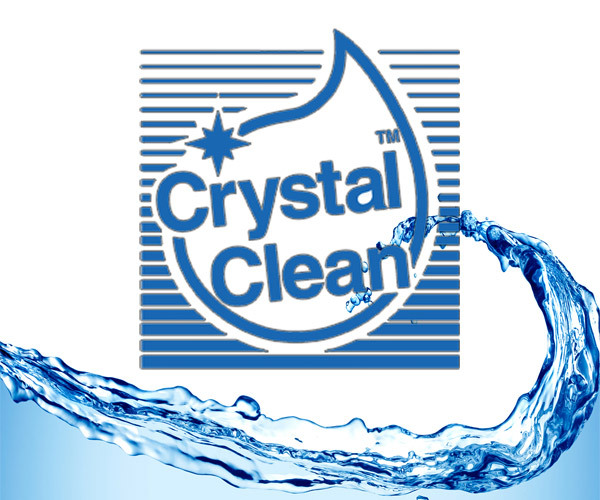 In addition to eliminating this rotten egg odor, the Crystal Clean Iron Eliminator System also completely eliminates any and all iron staining that might be occurring from the soft water.